In case you were planning a trip to Moscow, I thought you all might enjoy this fun piece about the Kremlin. We have talked lately about UNESCO World Heritage sites, such as Palmyra (Syria) and Odessa. The Moscow Kremlin is another one. Kremlin, a UNESCO World Heritage site, is presently closed for tourists due to Victory Day – May 9, 2016 parade preparations. Since last year, a part of the Kremlin has been under massive renovations after the decision to demolish the so-called Building No. 14, which used to house presidential administration and which, according to specialists, didn’t represent any historic of architectural value. It was built in 1930’s, replacing the Small Nikolayevsky Palace, damaged during the revolution and demolished in 1929. The palace once served as Moscow residence for Emperor Nikolay II and his family. The demolition of Building No. 14 opened up a boon for excited archeologists. The well-preserved foundation of the Nikolayevsky Palace was found underneath the structure. Historians and researchers were allowed access to its mysteries for the first time ever. 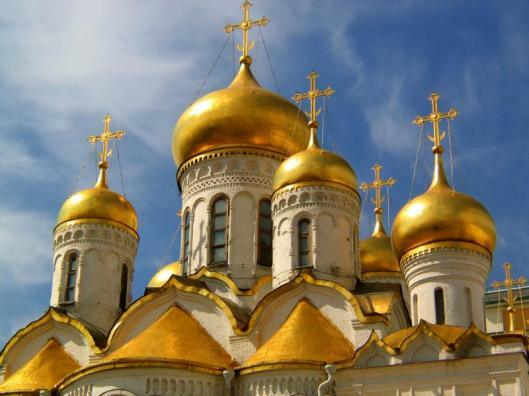 Underneath that, archeologists discovered foundations of another dozen or so ancient buildings, as well as artefacts and relics dating back to 12th century Moscow. The new gardens now bloom in place of the huge building; previously blocked, a gorgeous view on the unique Kremlin cathedrals has opened up. 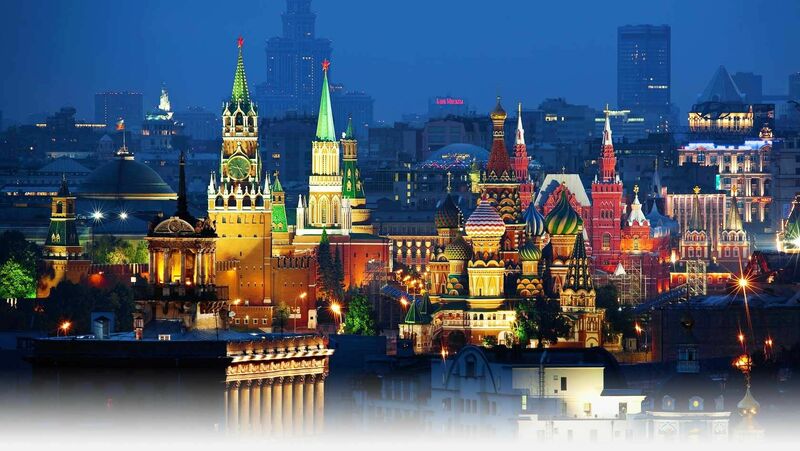 Moreover, the new Kremlin tourist route has been opened, previously inaccessible due to presidential security. 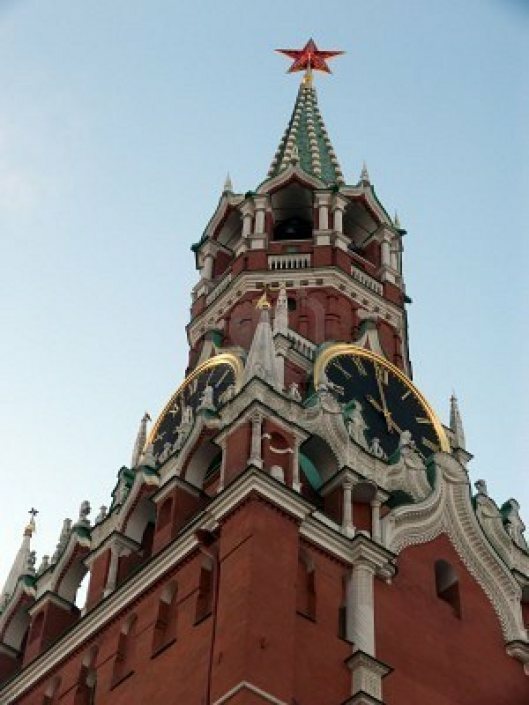 Tourists can now exit the Kremlin through its most famous and grandest Spasskaya Tower. The Kremlin reopens after Victory Day celebrations, on May 10. 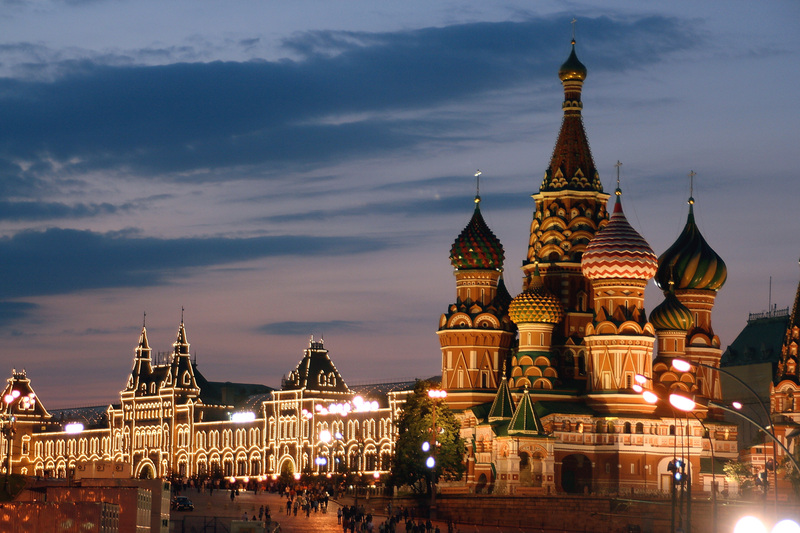 Watch the video below, with the new look of the grandest Moscow landmark. At the end of video, you’ll see the new tourist route, which, as usual, starts by Alexander Gardens, through Kutafia Tower. But you can now exit through Spasskaya Tower, allowing direct entrance onto Red Square, right by St. Basil’s Cathedral. Spasskaya Tower exit was previously open only for state visits and officials. I’ll tell you, considering the enormous distances you need to cover around the Kremlin, your feet will thank you dearly for this shortcut; and your eyes, for the luxurious view of Red Square! Also, thought I’d include a video showcasing the legendary elite Kremlin Presidential Regiment. The Presidential Regiment is celebrating its 80th birthday. It’s role is to guard President and Kremlin, as well as to perform Kremlin ceremonial duties. Chosen for their looks, its members are much more than just pretty faces. During the 1941 battle for Moscow, the entire Kremlin Regiment went into battle straight after the parade. The Kremlin Presidential Regiment today. Some are chosen for looks, others, for their way with horses. Also check out the only woman serving in the Presidential Regiment. 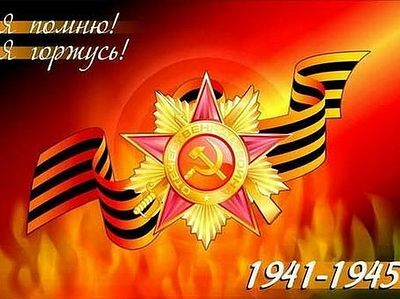 Happy Victory Day (May 9)! 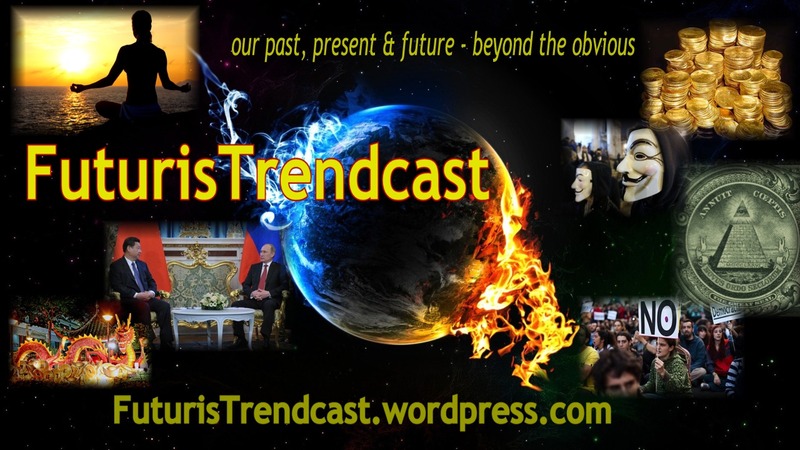 Support Lada’s FREE articles on FuturisTrendcast: donate here!